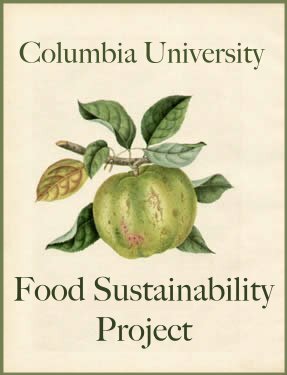 The Just Food Community Supported Agriculture (CSA) in NYC Conference is an opportunity for CSA members from around the city and farmers to come together for a day of workshops, good food and discussion. We are pleased to have black dirt farmer and MacArthur "Genius Award" winner Cheryl Rogowski as this year's keynote speaker. *Q and A with local farmers! *Wine and Cheese, informational tables. 2 Events THIS wed & thurs! seedlings for NYU's first community garden. Dale Jamieson- "The Post Kyoto Climate: A Gloomy Forecast." Andrew Faust- "Bioregionally Retrofitting Our Infrastructures." Tyler Volk- "CO2 and the Gross World Product in 2050." The Baum Forum is looking for youth organizers for the conference. See website below if you are interested in participating.